The Beach Boys: still widely celebrated but known for the big hits they enjoyed just after they started, and probably also for coming from a picturesque coastal area, but widely seen as being past their best and now mainly enjoyed by those old enough to remember them in their prime. Cloudy Bay: still widely celebrated but known for the big hits they enjoyed just after they started, and prob … well, you get the idea. 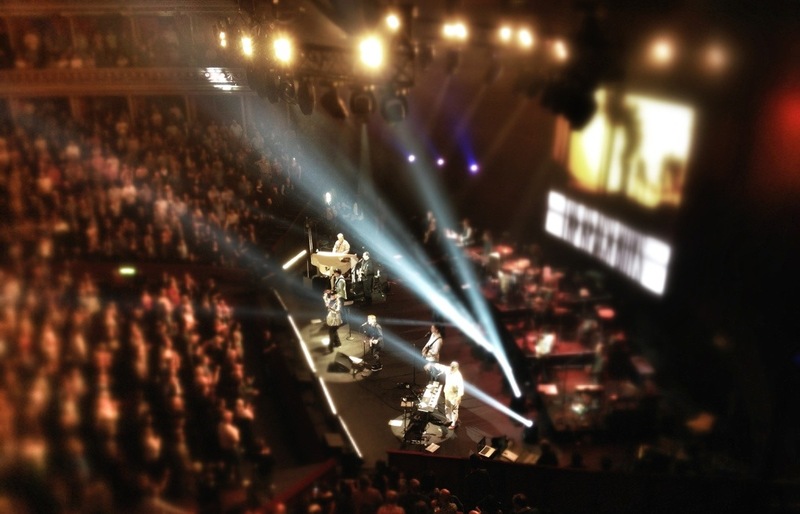 A few weeks ago the kind folk from Cloudy Bay invited me to watch the Beach Boys in concert at the Royal Albert Hall. There was a time when CB were seen as funky young upstarts, leaders of the first great wave of New Zealand wine and pioneers of a new style of sauvignon blanc, but here they were embracing the ultimate in dad-rock, a bunch of septuagenarians whose shirts are considerably louder than most of their music, in London’s least cutting-edge venue. But then it says a lot about CB’s altered image that they now sponsor a bar in the Royal Albert Hall, whose other wine-related partners are Moet & Chandon, Queen Victoria’s favourite fizz, and Berry Bros & Rudd, founded 1698. This place is not so much hip as hip replacement. Cloudy Bay are now unashamedly part of the wine establishment, but now that you can get a half-decent Kiwis savvy from any wine shop in the land and get change out of a tenner – half that, if you’re lucky – they need that image of exclusivity and class, of being the first and best, to encourage people to spend the £20 they want for it. I tried the 2011 sauvignon blanc, which I liked quite a lot and was certainly classier than the average NZ sauvignon, though for me it’s not a style of wine I’d want to spend £20 on. Since then I’ve also tried the 2012, which I found a little less appealing – though its slightly jarring exuberance could well have been down to its youth. The good thing is that the days when Cloudy Bay’s sauvignon was so scarce that shops wouldn’t let you buy more than two are in the distant past. These days it’s available in Sainsbury’s and Tesco, where they don’t even classify it as a fine wine (which means it’s included in their 25% off offers, bringing the price down to something in the neighbourhood of £13.50, at which point it approaches good value). And their label remains one of the prettiest you’re likely to see. My overall verdict on the Bay’s famous savvy: good vibrations! I also tried their 2010 pinot noir, which was rich, full of dark cherry fruit and really quite appealing (Verdict: do it again) and their 2008 chardonnay, which tasted largely of oak and cheese and was considerably less to my taste (Verdict: god only knows). And I have in my fridge a bottle of riesling, which I’ll open tomorrow, so prepare for an update.